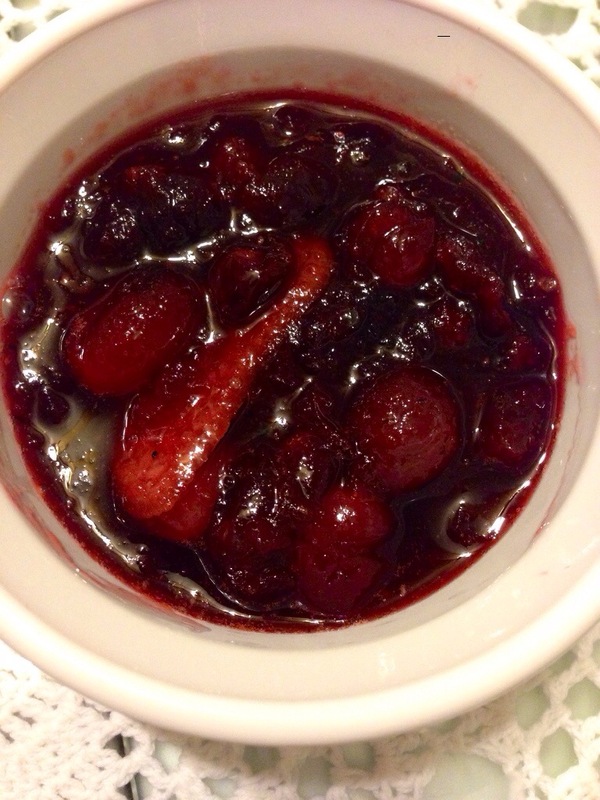 Fresh homemade cranberry sauce is one of the easiest side dishes to make on Thanksgiving Day. Make this simple dish in the morning, cool it on the stove, and place in the refrigerator until dinner time. There are many variations to this simple dish, but the main ingredients will never change. 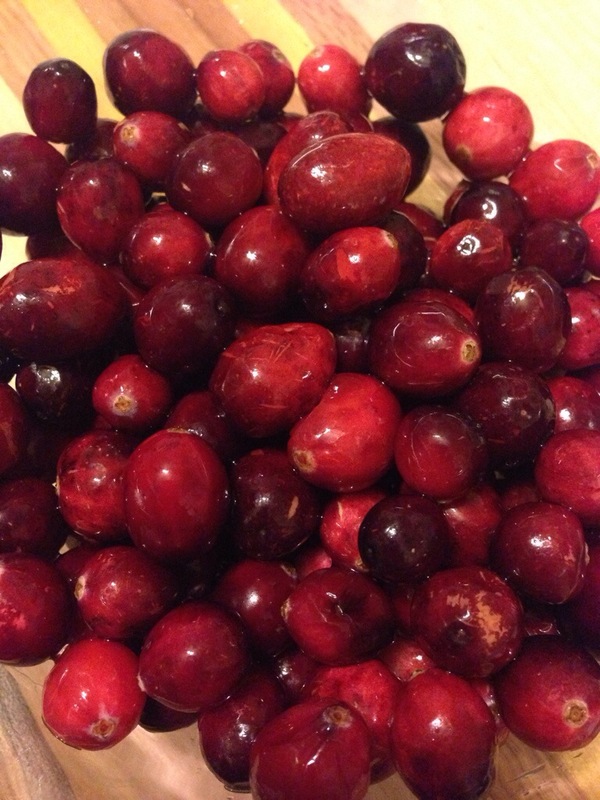 All you need is a sweetener, some juice, and fresh cranberries. For my recipe, I’ve added orange peels just to enhance the zest from the orange. 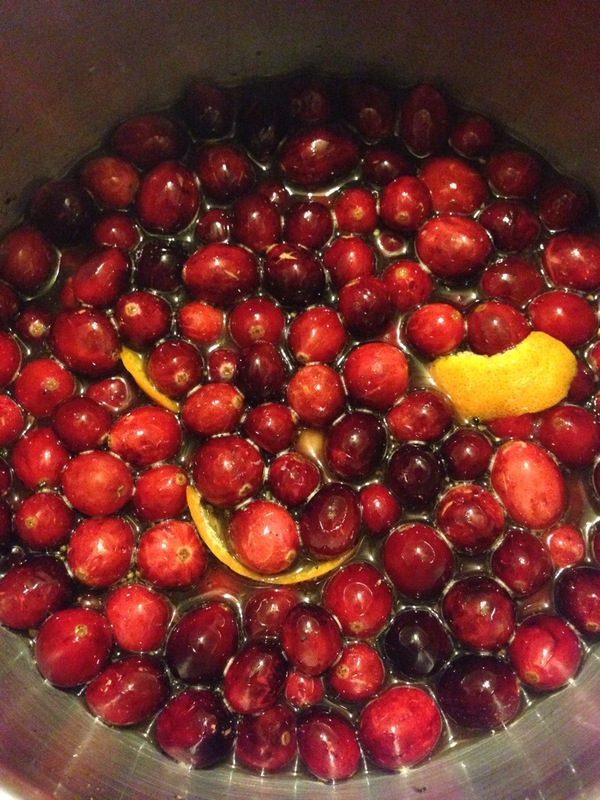 In a medium saucepan combine cranberries, sugar, orange strips, and orange juice. Bring to boil over medium-high heat. Reduce heat to a low simmer and cook until thicken, 20-25 minutes. Remove from heat and cool.